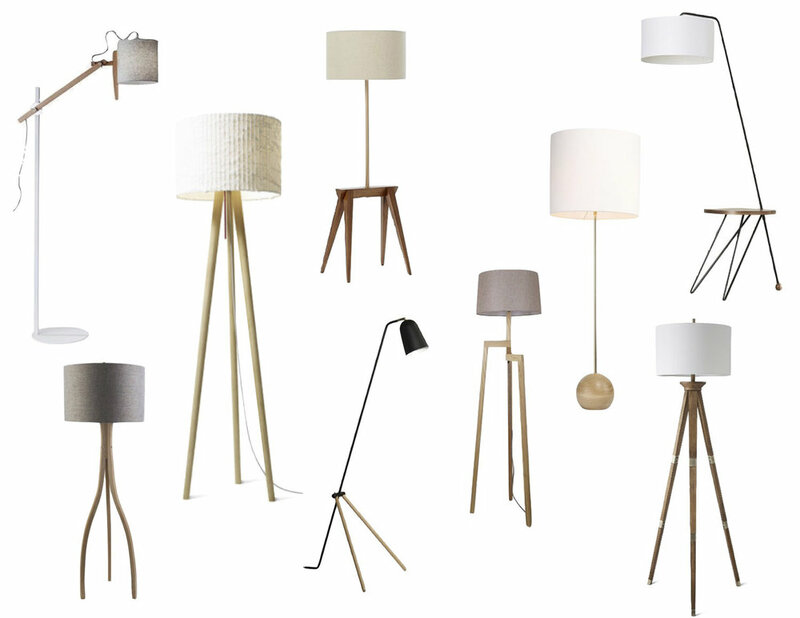 We've got our favorite floor lamps made of (or accented with) natural wood. There's just something about mixing wood with an otherwise metal lamp that helps it to feel a little more comfortable, relaxed and cozy. We see these working well with a broad range of room styles, from modern and minimal to mid-century modern to farmhouse. Let us know in the comments below which you like best!